Come and visit our newly launched 2 bedroom apartments, benefiting from open plan living and allocated parking. Plus, reserve now and we will pay your stamp duty*! The last few apartments remain! These apartments boast open plan living, lift access to all floors, communal gardens and allocated parking! Did you know your parents can help you move? Contact us about parent power today! Did you know your parents can help you buy? Contact us today to find out more about parent power! WE COULD BE YOUR CASH BUYER, PAY YOUR AGENT AND REMOVAL FEES AND WHEN YOU COLLECT YOUR KEYS GIVE YOU UP TO 2 WEEKS TO MOVE HOME! Crest Nicholson are pleased to introduce Halo, a visually engaging mix of contemporary 3 & 4 bedroom homes situated in an enviable location off of Long Road in Cambridge. Our people are the backbone of our business. From land acquisition through each stage of design and construction to sales and aftercare, each employee has an important input into every new home we build. This is our fifth annual integrated report, focusing on how we have achieved business success through our financial and non-financial performance and risk management. It describes the wider impacts of our business and how we are working to sustain long-term value for our stakeholders and the environment. 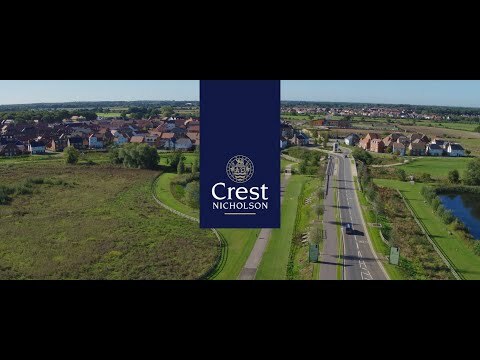 Crest Nicholson has been building new homes for over 50 years and is firmly established as a leading developer with a passion for not just building homes, but creating vibrant sustainable communities. We have a selection of office based and on-site roles available. Why not find out more about what we've got to offer? 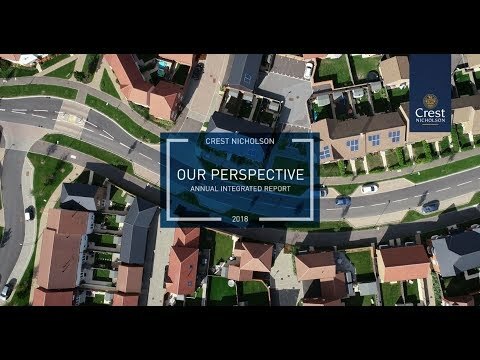 At the heart of all Crest Nicholson's activities is a pledge to provide an unyielding focus on the level of service offered to our customers. The results of this dedication are reflected in a whole host of industry and consumer accolades received each year. We're proud of our trophy cabinet, it's an independent endorsement of our achievements. However we continually strive to do more to exceed our customers expectations. Click here to view all our celebrated achievements.